Polo shirts are by far our most popular product and we are always looking out for new ideas and innovations. They have come a long way from their origins in the 19th century, when they were developed by British army soldiers to play Polo. Choosing the right fabric is important when deciding on what Polo Shirt to buy and we are always being asked to recommend fabrics. So I thought it might be quite useful to do a little fact file. Most of us have busy lives, we’re time-poor and usually need to turn-around clothes pretty quickly. I have three rugby playing boys at home and I know how important it is the get their clothes cleaned and dried quickly! So, where do you start? Sometimes you can be overwhelmed with choice, especially today when there seems to be so much out there. One rule to remember is that a man-made fibre (Polyester) will always be more durable and resilient than a natural fibre but of course natural fibres (cotton) have the added appeal of their natural properties. Pique (pronounced “Pee-Kay”) is characterized by its visible waffle-like texture. It generally has a looser weave and is the more traditional choice for Polos. The looser weave allows the air to circulate giving the fabric that important breathability which is why it was first used for Tennis and Sports Wear in the 1920’s. 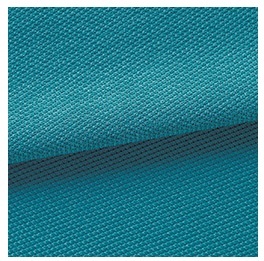 This textured weave helps to create heavier weights and increased durability. Pique is a popular choice as it is associated with both quality and durability. Jersey is smoother and flatter and is also used for t-shirts. It tends to have more elasticity than pique and a lighter feel and so is a popular choice for sport and active wear. 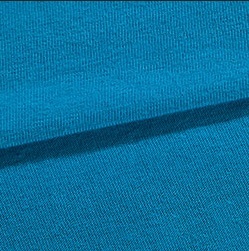 Slim fitting and stretch Polos are more likely to be made of Jersey for the same reason. I am writing to inquire about Polo shirt fabric, im looking for maroon as a color. 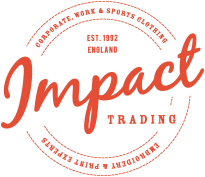 I am sorry we manufacture clothing and do not specialise in supply fabric. Try a company called Josery textiles.